Volunteers at Dance Iquail are men and women of all ages, backgrounds, and interests. They have in common a unique devotion to Dance Iquail, the desire to have fun, and the sense of satisfaction that comes from volunteering their time and talents. An integral part of Dance Iquail’s success, volunteers assist with special events, outreach programs, and lecture series, usher at the theater and work box office and concession at performances. Volunteers also participate in many of the daily tasks that keep the Dance Iquail dancing. These responsibilities include office and wardrobe support, as well as helping with dance training programs for school children. Dance Iquail offers many opportunities to get involved. Volunteers to Dance Iquail are a valuable and deeply appreciated part of the organization. For more information on how you can become involved, please email volunteers@danceiquail.org. 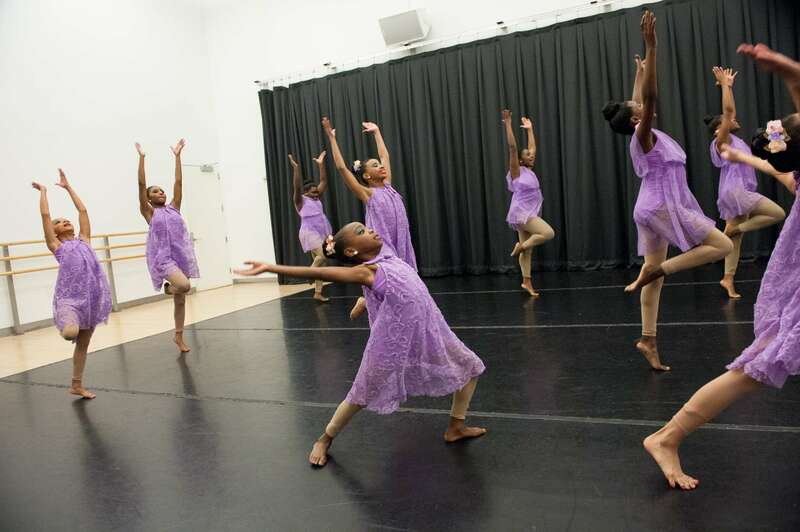 Dance Iquail is a 21st century cutting edge dance company that was birthed to not only educate and empower talented dancers and the audience alike, but also to bring positive influence to inner city youth through education and community awareness.